Park Hill’s PTA District Council will host a School Board Candidate Forum Tuesday, March 13, at 6 p.m.
Those attending the event will have an opportunity to ask questions and learn more about the campaigns of five candidates who have filed for two positions on the Board of Education. The KC Education Enterprise has asked all five to answer 10 questions that may help voters decide how to cast their ballots. With less than a month until the election, so far two have responded: Fred J. Sanchez and Edward Stephens. Voters will decide among these candidates in the election on Tuesday, April 3. 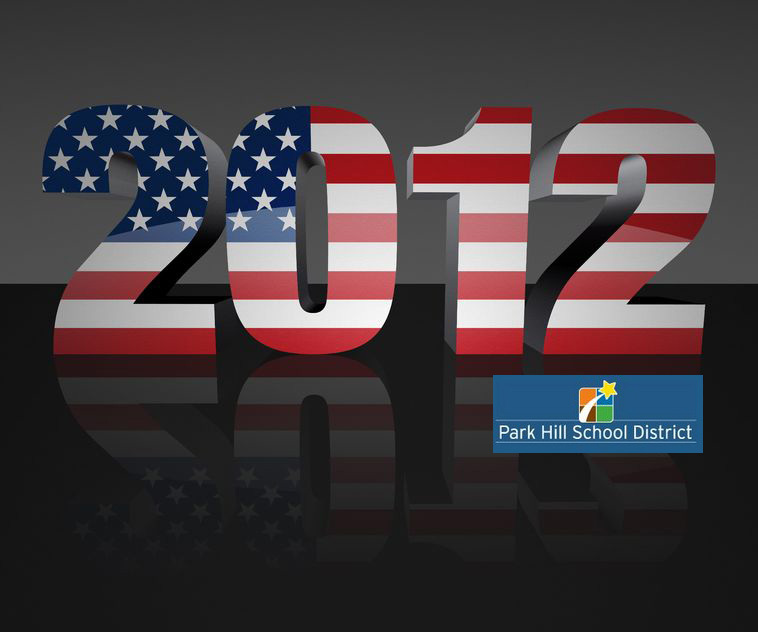 Park Hill’s candidate forum will take place at the district office, 7703 NW Barry Road; Kansas City, MO 64153.